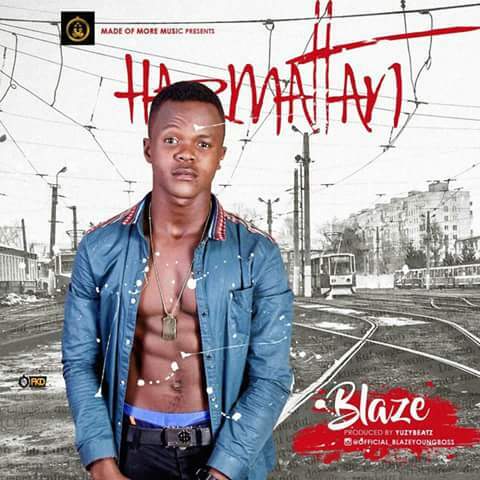 After dropping Cho way,which featured the insane kid Danzil..
BLAZE Decided to round up this year with this hot Jam,which he titled HARMATTAN produced by Yuzy beat (bad producer)..
share and Drop ur comments.the boy is possessed!!! 2 Responses to "Blaze-Harmattan(prod. By Yuzy Beat)||mpbaze.com.ng"